English Grammar is the set of rules to create Phrases and sentences that conveys meaning. In English Language, you need to use the right sequence of words without grammatical errors to frame the meaningful sentences. So the need of English Grammar stands tall in the art of learning of English Language. 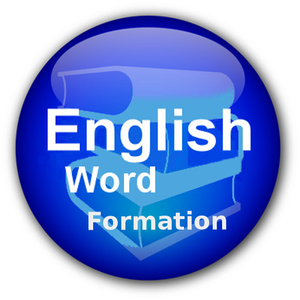 Here we make it easy for you to learn the Basic English Grammar. 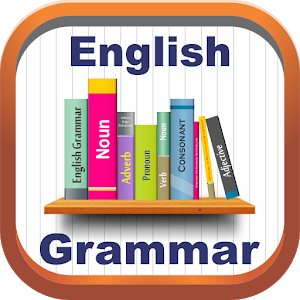 Learn English grammar has never been easier and simpler with this learning app. No matter you are a beginner English learner or an advanced learner getting prepared for some tough English tests as well as competitive exams and curriculum exams, we’ve got you covered. This offline English learning app covers every aspect of English grammar, from the noun, adjective, and adverbs to gerund, tenses, and auxiliary verbs. 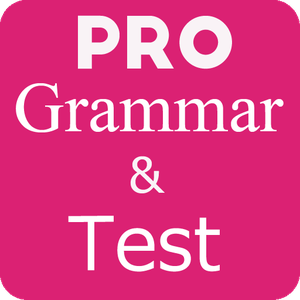 You just need to follow the lessons one by one, learn the grammar rules, keep practicing and exercising the lessons to make sure you’ve mastered the entire English grammar. Learn up to 12 major languages using our award-winning courses, with levels ranging from beginner to fluency and Join 80 million busuu users waiting to help you learn a language! Become a member of the busuu Community and have your speaking and writing exercises corrected by native speakers. 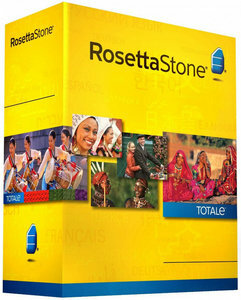 Plus, you can help others in your native language! 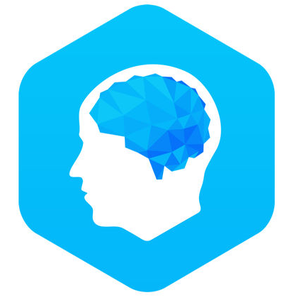 Elevate is a brain training program designed to improve attention, speaking skills, processing speed, memory, math skills, and more. 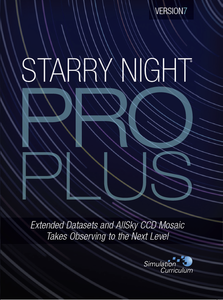 Each person is provided with his or her own personalized training program that adjusts over time to maximize results.Selected by Google as Editors’ Choice and downloaded more than 15 million times worldwide. 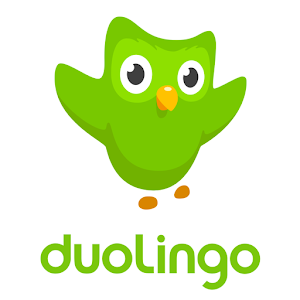 This application allows you to learn Regular and Irregular English verbs. 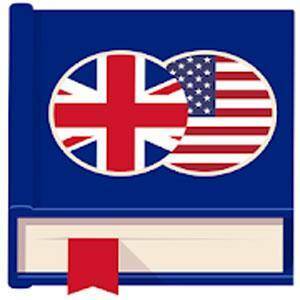 It contains the most common English verbs (499+ and adding more). This app helps students and enthusiasts to build electronic circuits. Containing the most frequently used functions in this field and other useful information for engineering students or electrical engineers. 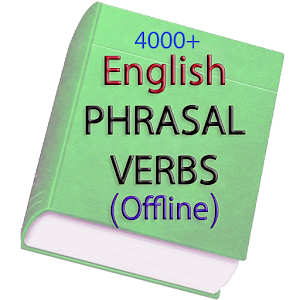 Phrasal Verbs Offline Dictionary is a offline app with over 5000+ Words with meanings usage in sentences.This dictionary will help you in your career plan and helps in preparation and preventions of errors in confused words of english as well as in competitive exams and curriculum exams. 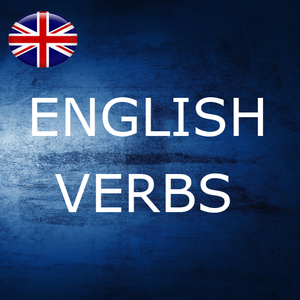 Multiple meanings and usages of particular phrasal verbs are also provided. 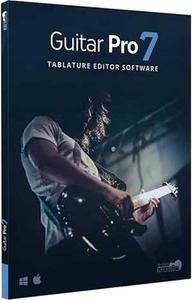 Guitar Pro offers many reading features: 3 types of notation (standard/tablature/slash), zoom and virtual fretboard/keyboard to visualize the exact positioning of your fingers on them. Create your own professional scores for one or several instruments and capture your notes quickly with the numerical pad, the mouse, or even a MIDI instrument. 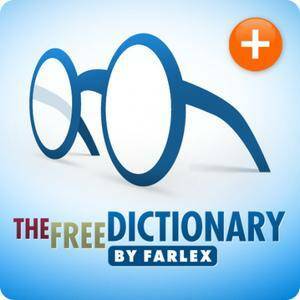 Dictionary Pro is the premium version of The Free Dictionary app, featuring offline dictionary and thesaurus content with NO ads. Here's what you get: 100% ad-free dictionary content. A huge English offline dictionary and offline thesaurus. Offline dictionaries in 13 other languages. Offline translations of English into 40+ languages. Dozens of offline translation options.